It’s April, and whether this means spring or fall where you are, it’s a great time of the year to begin new things and challenge yourself to be happier, healthier, and more fulfilled in the weeks and months ahead. If you are ready for a challenge that will help you to achieve all these things, and maybe more, HumanaNatura’s April Health Challenge and HN-100 Natural Fitness Program may be just right for you. HN-100 is a free, step-by-step health program that gets results and introduces you to all four of our lifelong natural health techniques. Our challenge? It’s for you (and maybe a friend) to begin HN-100 this month and see the program through to the end. 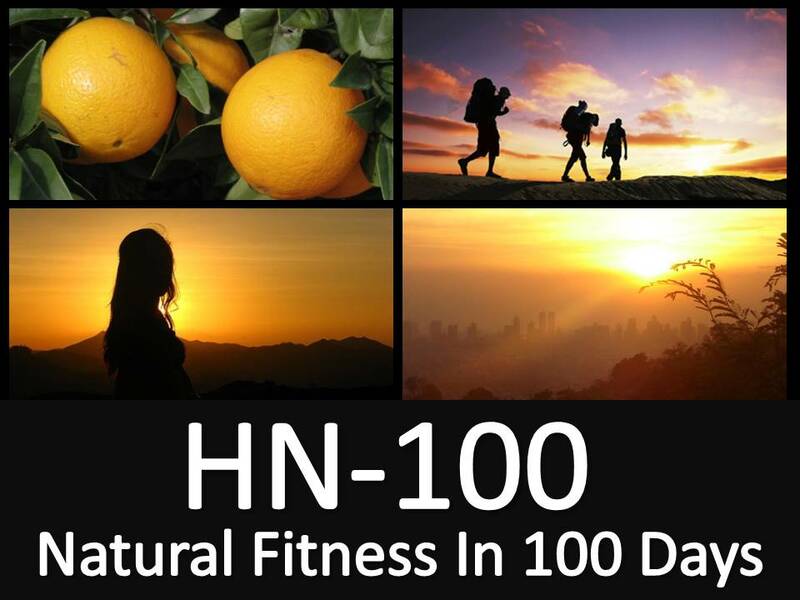 As the name suggests, HumanaNatura’s HN-100 Program is a 100-day fitness plan that familiarizes you with our overall natural health system in a structured and incremental way. You may find that HN-100 strikes a perfect balance of essential fitness guidance and gradual exploration of your unique long-term health potential. If you take our April Health Challenge, by July you will understand the HumanaNatura approach firsthand and in practical terms, possibly be in the best health and fitness of your life, and be equipped to maintain and progressively increase your natural fitness and well-being across your life. If you are ready to take our challenge, or want to learn more about HN-100 and HumanaNatura, click-through to our HN-100 Overview Page for detailed instructions on using HumanaNatura’s HN-100 program. And feel free to contact us anytime with your questions – online coaching in the use of our natural health programs is an important part of the HumanaNatura system, and is always confidential and without cost. Again, it’s April, and maybe you are ready for a new challenge. We hope so, and that our HN-100 natural fitness challenge will prove to be a breakthrough change for you – leading you to new health, fitness, and quality of life, now and throughout your life. Tell others about HumanaNatura…give the gift of modern natural life! In much of the world, winter and new year holidays are upon us, or soon will be – remembering it is the beginning of summer and middle of the natural year in the southern hemisphere. 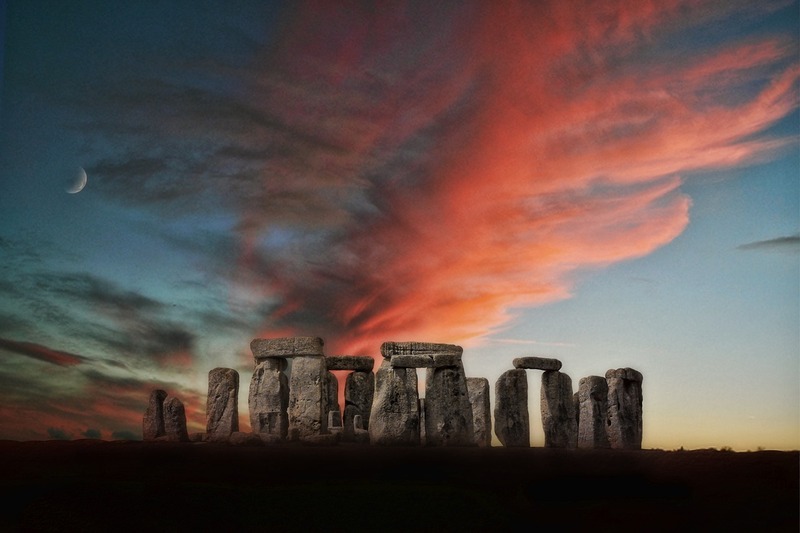 This common cross-cultural occurrence suggests roots in ancient winter solstice celebrations, even in cultures that traditionally used a lunar calendar, and a common desire to mark the welcome turn from declining to increasing daylight. Regardless of your culture and the timing of its seasonal holidays, another common theme this time of years is that our emphasis on happy holidays can make healthy holidays difficult. All too often, we are encouraged to engage in older, less health conscious customs, or new ones born of nostalgia for the past. This can mean less healthy eating, less regular exercise, or less healthy and even patently health-indifferent social activities – all with the potential for significant inertia in our lives well beyond the holiday season. This list may encourage you to have other healthy holiday ideas, and we would enjoy hearing them in the comments section. From all of us in the worldwide HumanaNatura natural health community, we wish you healthy holidays, whether now or next. It’s October, and whether this means fall or spring where you are, it’s a great time of the year to begin new things and challenge yourself to be happier, healthier, and more fulfilled in the weeks and months ahead. If you are ready for a challenge that will help you to achieve all these things, and maybe more, HumanaNatura’s October Health Challenge and HN-100 Natural Fitness Program may be just right for you. HN-100 is a free, step-by-step health program that gets results and introduces you to all four of our lifelong natural health techniques. If you take our October Health Challenge, by January you will understand the HumanaNatura approach firsthand and in practical terms, possibly be in the best health and fitness of your life, and be equipped to maintain and progressively increase your natural fitness and well-being across your life. Again, it’s October, and maybe you are ready for a new challenge. We hope so, and that our HN-100 natural fitness challenge will prove to be a breakthrough change for you – leading you to new health, fitness, and quality of life, now and throughout your life. Our challenge? It’s for you (and maybe a friend) to begin HN-100 this month and see the program through to the end. As the name suggests, HumanaNatura’s HN-100 Program is a 100-day fitness plan that familiarizes you with our transformative natural health system in a structured and incremental way. You may find that HN-100 strikes a perfect balance of essential fitness guidance and gradual exploration of your unique long-term health potential. I would like to discuss the concept of health vectors with you. Health vectors are an important natural process, and a practical tool we all can use to better understand and improve modern health – notably at a group or community level, but also at a personal one too. If you haven’t heard of health vectors before, you can be forgiven. It is actually a new term I have intentionally created to contrast with the more common idea of disease vectors. As you may know, the concept of disease vectors is an important model and tool from the fields of epidemiology and public health. 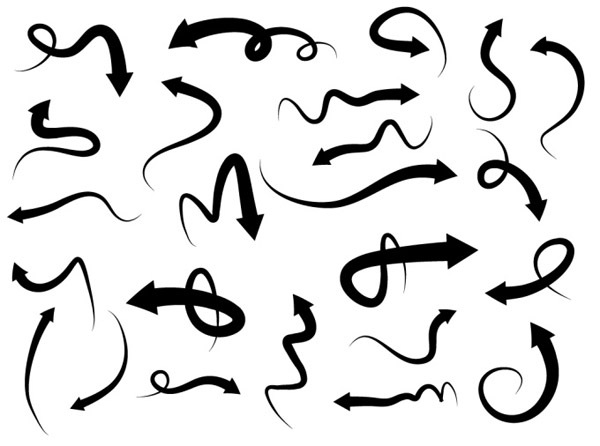 Broadly, all vectors are paths or routes. When we walk to a destination or an aircraft proceeds to a new city, we and it are following or tracing a vector. In principle, vectors can be straight or curved. And as my photo below suggests, in reality, vector pathways are often quite complex, and they even may be convoluted or circular and thus potentially self-reinforcing. In epidemiology and public health, disease vectors are defined more narrowly as the actual paths, mechanisms, or agents that transmit diseases and other health threats or risks. For example, if a community faces health risks from malaria, food-borne pathogens, or drug abuse, the specific vectors or mechanisms of transmission might include mosquitos from a nearby wetland, area restaurants, or under-policed areas near a local highway. By contrast, the term health vector is intended as a parallel but wider concept. It still involves specific paths, mechanisms, or agents, but as I indicated, it encompasses not only risks and threats, but also positive health promoters and opportunities as well. For example, positive health vectors might include particular sources of information, role models, and other community institutions. Overall, and as we will explore next, health vectors are a somewhat complex but also enormously powerful tool for moving from general health awareness to specific resources or actions for increased health. For me, the concept and tool of health vectors is essential for anyone engaged in community health promotion, and it can be useful in our personal health promotion efforts as well, especially at an advanced level. In this broadening of the idea of vectors from merely describing the transmitters of disease or health risks, as important as this may be, my goal is to equip people, communities, and societal institutions to better understand and act on the health dynamics operating around and within them, whether positive (health enablers) or negative (health limiters). Let me briefly provide a more precise and rigorous definition of health vectors, and then discuss several examples of health vectors that will demonstrate the use and power of the concept. If you are ready for a challenge that will help you to achieve all these things, and maybe more, HumanaNatura’s annual April Health Challenge and HN-100 Natural Fitness Program may be just right for you. HN-100 is a free, step-by-step health program that gets results and introduces you to all four of our lifelong natural health techniques. You are currently browsing the archives for the Natural Communities category.